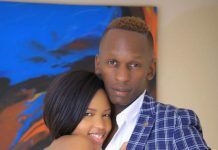 It has come to our notice that the ongoing ‘beef’ between city socialite Sheilah Gashumba and DJ Vee has been going on for long. 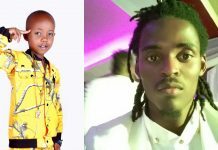 The La Paroni based DJ was summoned to police together with two local event organizers Bijou Fortunate and Isram over misuse of Gashumba’s photo. 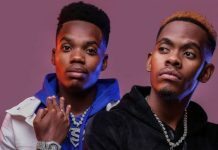 The two are believed to have fallen out when DJ Vee started dating Sheilah’s ‘Ex lover’ Fik Fameica. 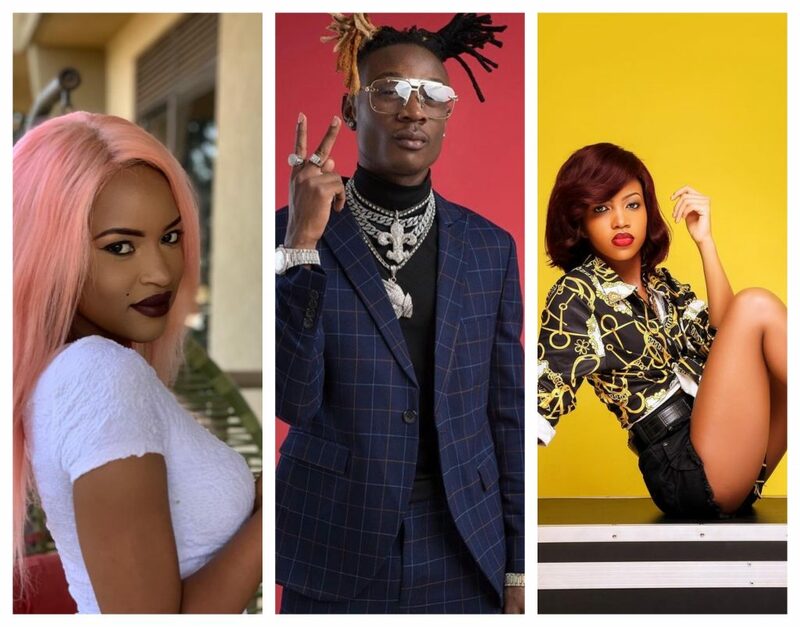 Gashumba spoke about the rumors going on about her ties with the DJ to her online followers warning that she is not afraid to talk about it if need be. The Lil stunner has been unleashing her rage on her social media pages since last night over the incident that occurred on Sunday at La Paroni where a photo of her was posted on the restaurant’s social media accounts covered in hashtags and logos without her approval. “I had even forgotten this part!! Ah banage, the power of a big brand can do wonders!! 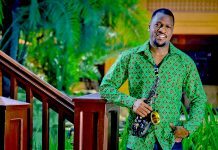 Even madam Vivian who has preached the whole Kampala how she hates me posted my picture to promote Sunday Fun Day,” Sheilah posted. At the end of her rant, she went on to urge her devoted followers to work hard, secure their bags and become brands of their own because it pays off. 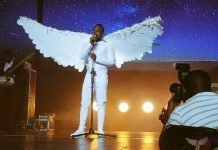 “You will even have your biggest enemy posting you to promote a night that she plays anti she is a DJ there, Bambi Vivian Wakikoze Sunday Fun Day even made you forget your beef and hate Anha Kili Kampala banage ,” Sheila declared. 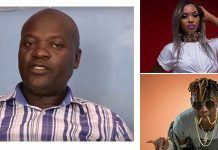 When we contacted Sheilah about the allegations the petite fashionista did not refute the allegations but rather refused to talk about them.